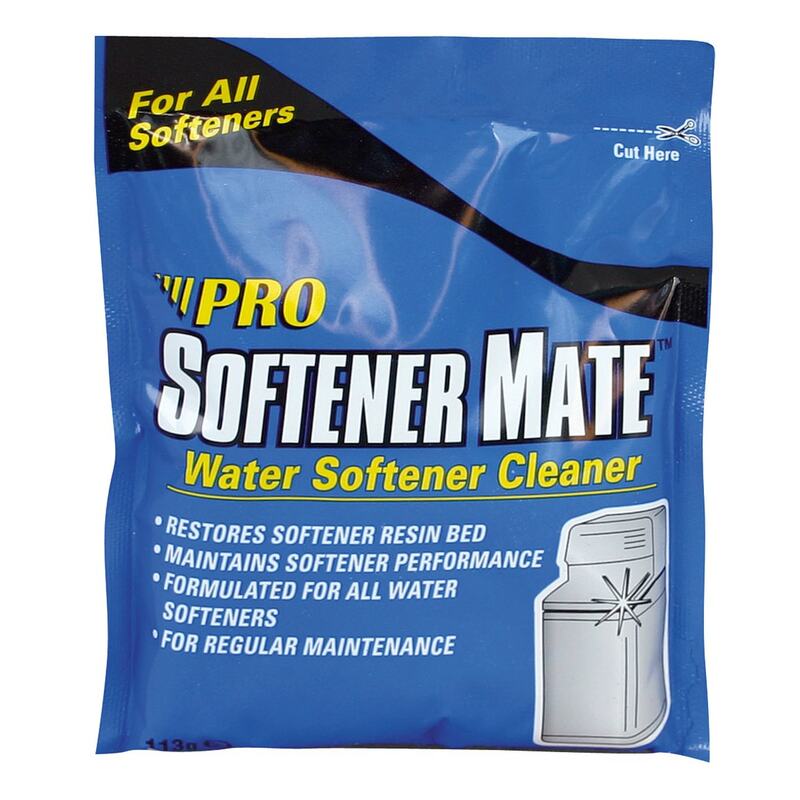 Pro Softener Mate is an all purpose water softener cleaner that helps maintain performance of all softeners. It contains a unique blend of chemicals formulated to remove limited iron, manganese, silt, metal particles and organic compounds that cause softener inefficiencies. Regular use of Softener Mate water softener cleaner as a maintenance program will restore the softener back to peak efficiency and maintain the life of the unit. First Application - Dissolve 3 sachets (12 oz) of Softener Mate in 1 gallon (3.8 litres) of warm water. Pour directly into brine well. (Softeners with no brine well, pour directly into salt storage tank when salt level is low.) Manually regenerate softener. Repeat for heavily fouled unit. 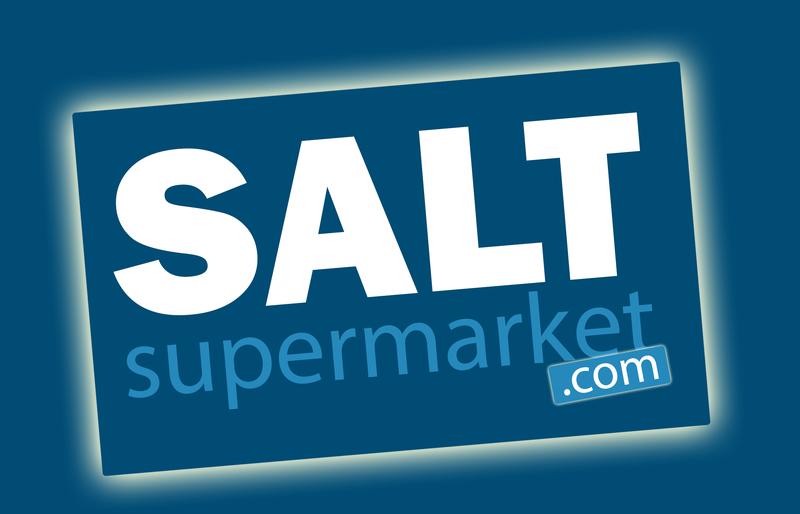 Preventative Maintenance - Add 1 sachet (4 oz) for every 40lbs (18kg) of salt added to the salt storage tank. Layer to ensure a continuous dose of Softener Mate softener cleaner with each regeneration.